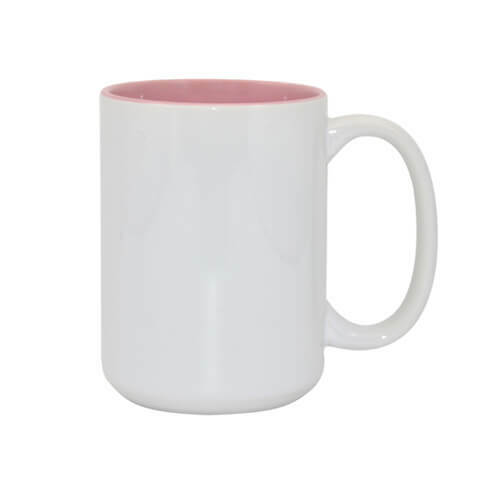 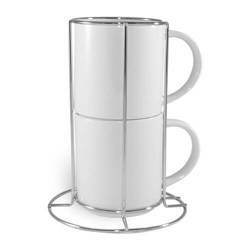 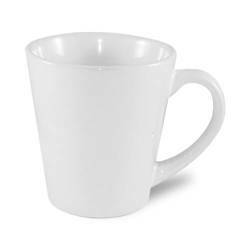 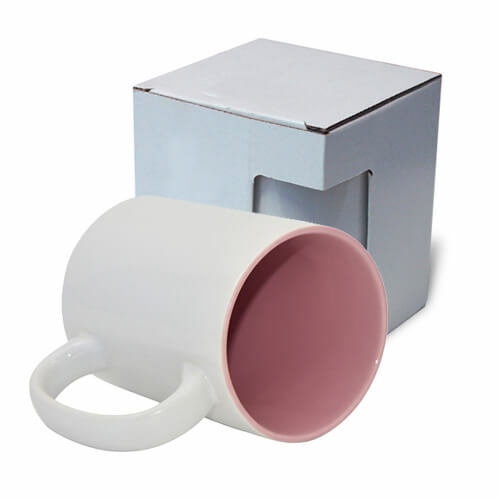 A white mug MAX with pink interior, class A+ (check the difference from other types of mugs), coated with a layer of polyester, for sublimation printing. 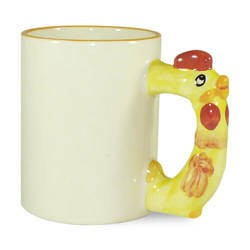 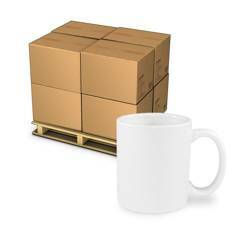 Minimum order: one mug. 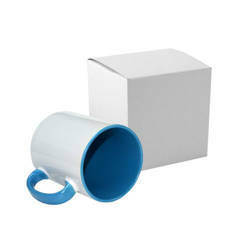 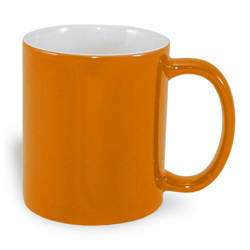 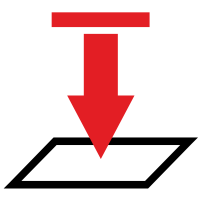 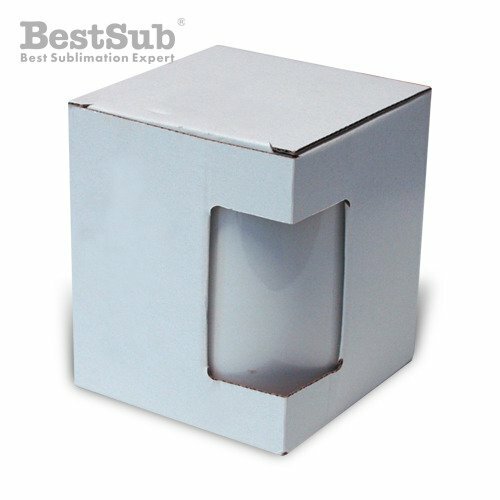 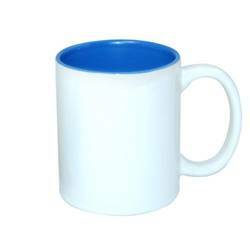 Mug with box.